Even at the very top of American business, people hesitate to openly discuss sexual harassment. An April 2018 Boardlist survey revealed 57% of board members said their group still hadn't discussed sexism at work or the far-reaching impact of the #MeToo movement. Even among those boards that had raised the topic, 78% said their boards still had not implemented a specific plan of action as a result of the nationwide reckoning on sexual harassment. "The numbers are showing that the majority of boards don't necessarily view culture as a strategic lever for the company," says Shannon Gordon, CEO of Boardlist, a talent marketplace connecting women to open company board seats. "The board's role is to maximize the company value, and a toxic culture actually undermines the company's ability to attract and maintain talent." Even a single instance of sexual harassment can significantly affect how the public views an organization, according to a recent study. That could ultimately have a negative impact on a company's brand and success. "If it's not on the agenda, I think that's a potential risk issue for a company," says Brande Stellings, vice president of advisory services at Catalyst, a non-profit studying women and work. "If you've sat through the events of the last year and don't see it that way, then the board has its head in the sand." Too often, boards don't view the day-to-day operations as "board business" — even when it could negatively affect public perception of the company. "The world I grew up in, boards functioned behind a curtain," says Patricia Lenkov, president of Agility Executive Search. "Your average board member will say 'We don't want to get into the minutiae of the day-to-day, we like to stand back and take a big, broad, strategic approach,' but sometimes I think you need to step a little bit closer." Lenkov suggests board members visit the company regularly to talk to employees from all levels, opening up conversations about how they view the company's culture and processes. Actually talking to people on the ground can help board members better understand how to protect the company from scandals down the road. "One director told us he learned more about company culture while walking around the operations floor than he did in the boardroom," Lenkov wrote in a piece for the Massachusetts Institute of Technology's Sloan Review. And above all else, she says, boards need to think seriously about how their own composition may be sending a message to employees. Often, that means taking a hard look at how to diversify their own ranks. 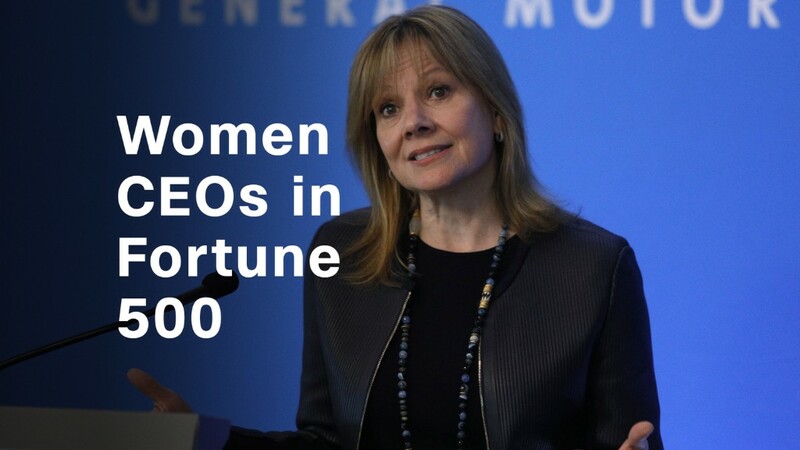 A majority of companies in the S&P 500 have at least one woman on their boards, but only 25% have two, according to a recent study from PwC. "Part of it is stepping back to have obviously the right processes, but part of it is having the right people, so we feel comfortable talking about it," Lenkov says. "Why weren't these people speaking up? I think it's because they felt unsafe. They could have lost their job or worse, so they stayed quiet. I think if there were more female CEOs and board directors, they might have thought 'I can talk to a woman about this more easily than I could talk to a man.'"